Hot off the spoon, the latest from the Venom family comes the 57mm Pipe Finder wheel. 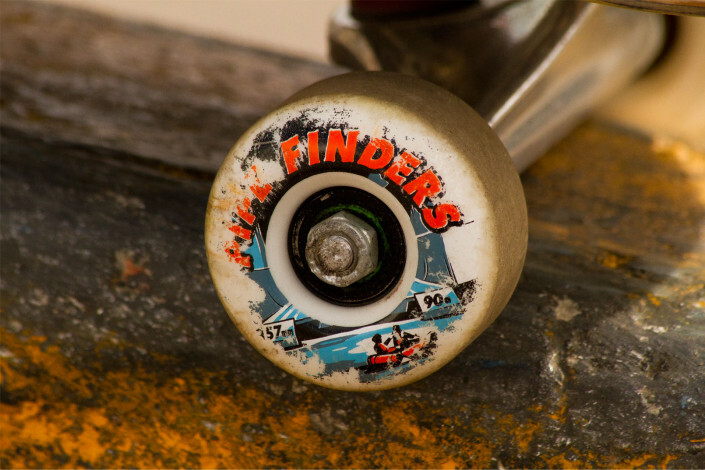 The little brother to the 61mm Curb Stomper, the Pipe finders are a small soft wheel that will fit any standard popsicle deck, street board, or cruiser without wheelbite issues. 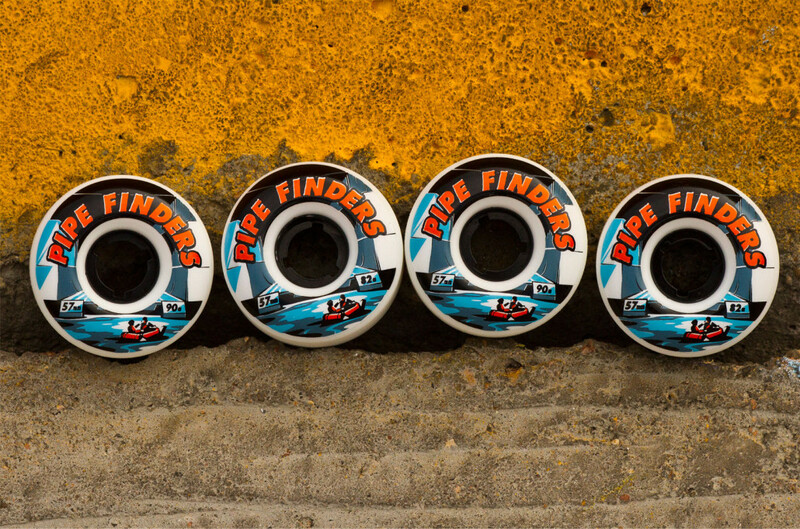 Pipe Finders are fast, roll really smooth, and are perfect for skating chunky street spots on your shortboard. They’re meant to do everything that the Curb Stomper does, but in a smaller and more accessible size. 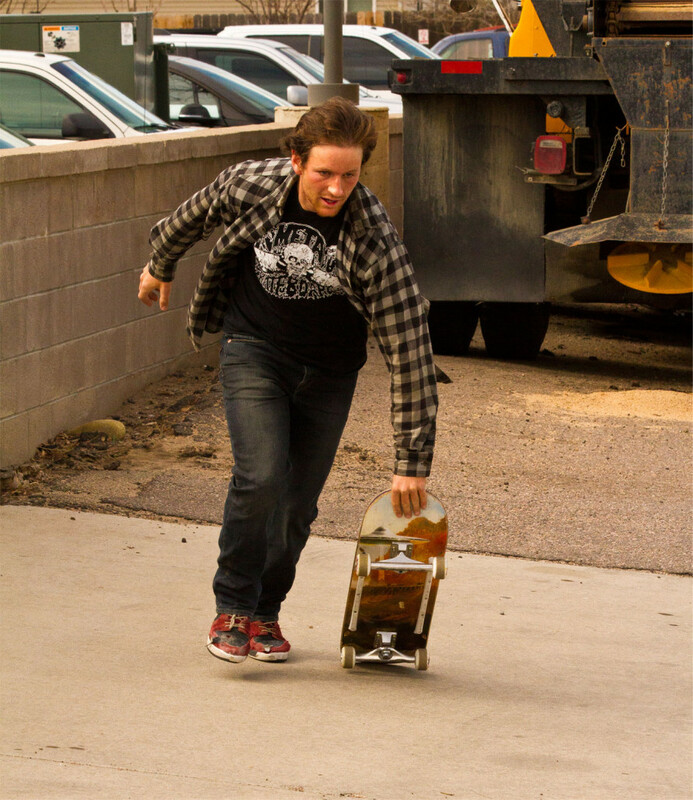 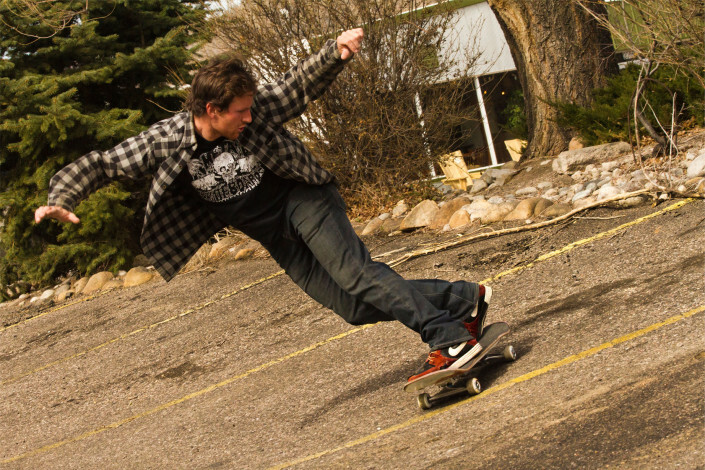 Good for throwing on a filmer board too!